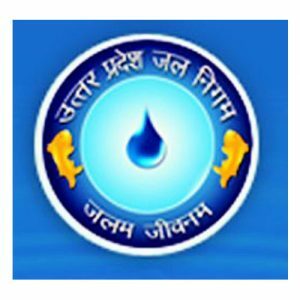 Uttar Pradesh Jal Nigam (UPJN) invites application for the post of 383 Routine Clerk & Steno (Grade-IV). Apply Online before 27 December 2016 extended upto 29 February 2017. For Routine Clerk : Candidates should have passed 12th Board or any recognized Board and typing speed in Hindi and English 25 and 30 wpm on Computer. For Steno : Candidates should have passed 12th Board or any recognized Board and Steno speed in Hindi 80 wpm. Age Limit : Minimum & Maximum Age limit is 18 to 40 years as on 01.08.2016. Candidates submitted fee through SBI -E-collect OR Challan.